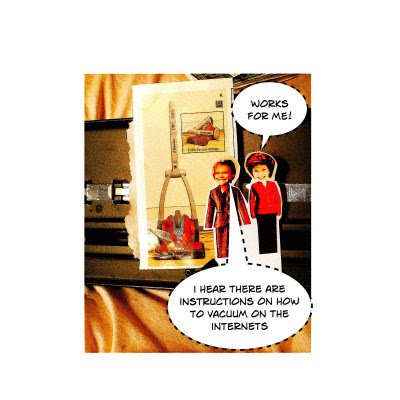 Twin Speak:DressCode: Transformers, Bionicles and Vacuums, Oh My! Transformers, Bionicles and Vacuums, Oh My! Twin Speak:OMG! A vacuum cleaner for the Transformers and Bioncle set. 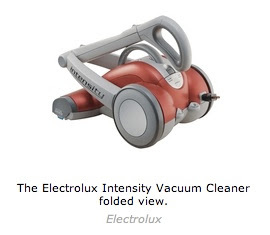 The Intensity by Electrolux goes from looking like an invention right at home at a Burning Man Art Exhibit to folding down into one of R2D2's Star Wars friends.